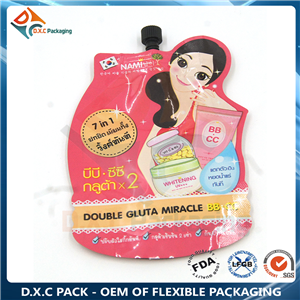 Usage: For cream, lotion, gel packaging. 1. 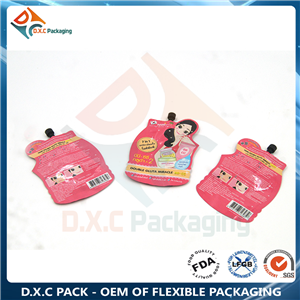 Printing: Customized rotogravure printing up to 9 colors. 2. 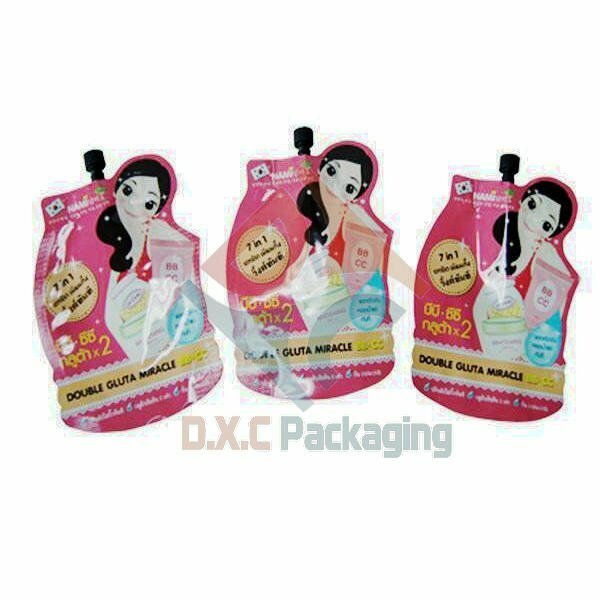 Spout & Cap: spout of picture is 5mm diameter, customized sizes and color is available. 3. 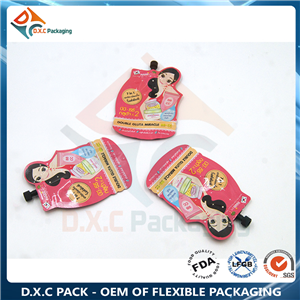 Shape: Customized pouch shapes, design you own shaped pouches. 4. 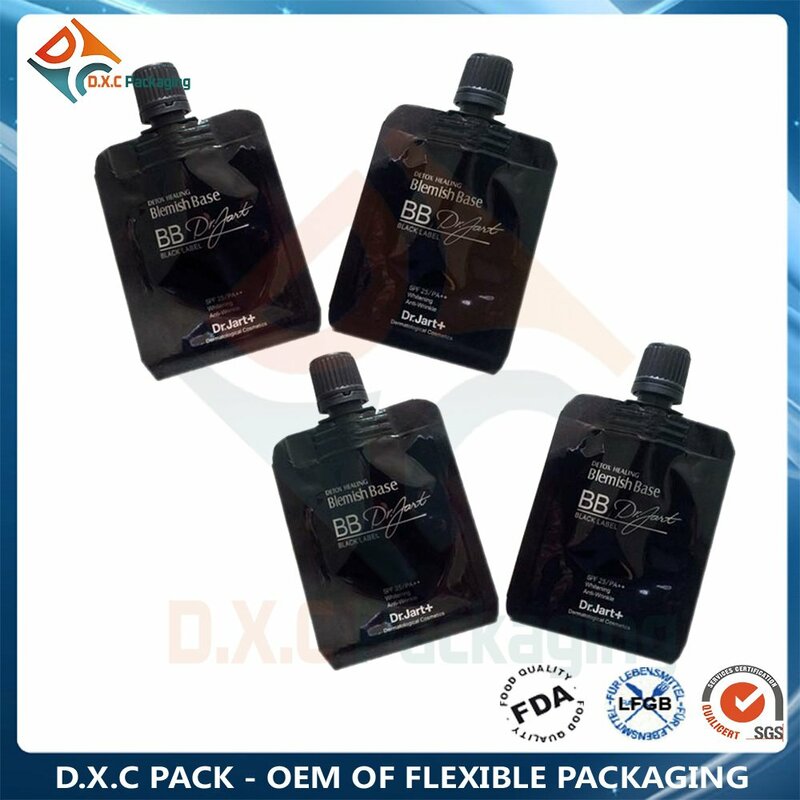 Usage: fit for cream, gel, lotion packaging. 5. 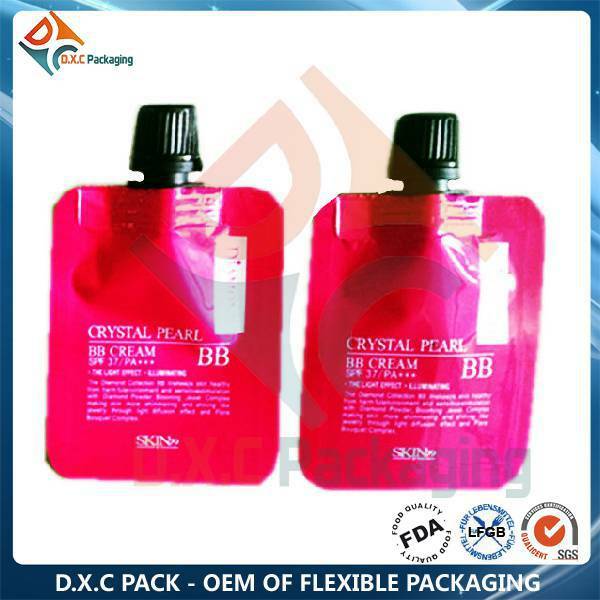 This aluminum foil bag is suitable for Promotion pack.